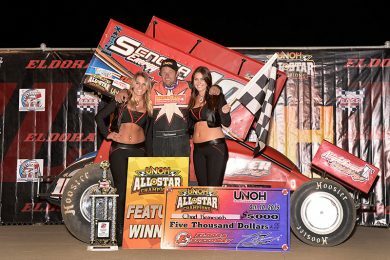 After narrowly missing out on a seventh Arctic Cat All Star Circuit of Champions title and then losing his ride with CH Motorsports when sponsor Big Game Motorsports pulled out from the team, Dale Blaney has found a new home. 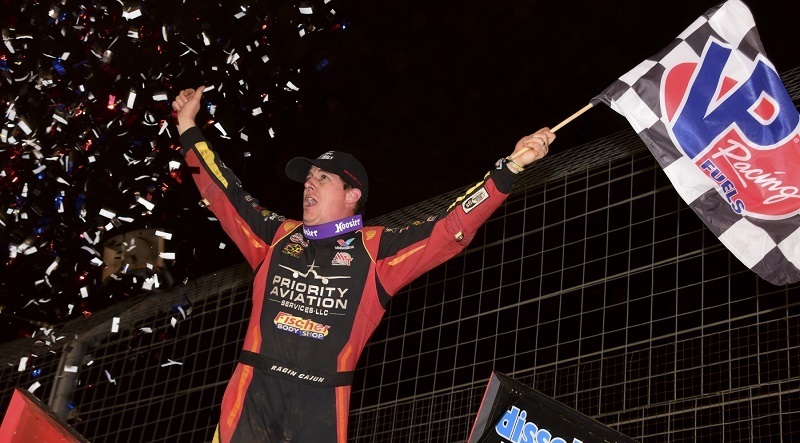 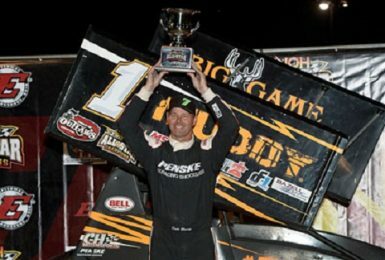 Jason Johnson did not set a single-season wins record in Friday’s World of Outlaws Craftsman Sprint Car Series feature at The Dirt Track at Charlotte, but he did claim his second crown jewel win of the season by topping the first race of the prestigious Bad Boy Buggies World Finals. 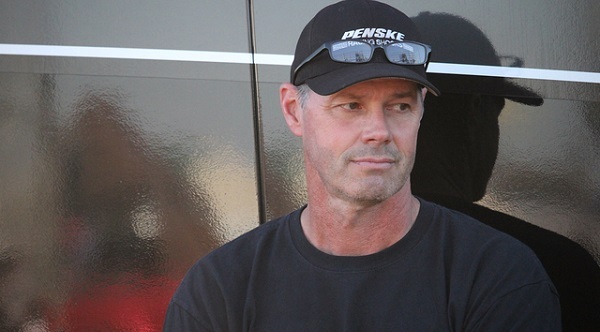 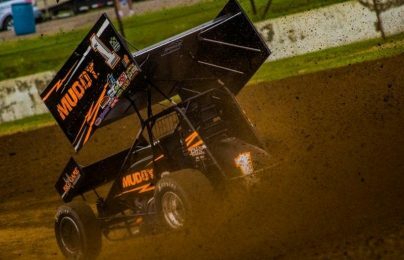 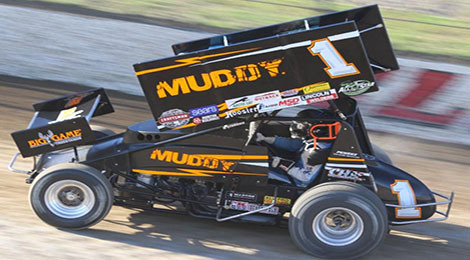 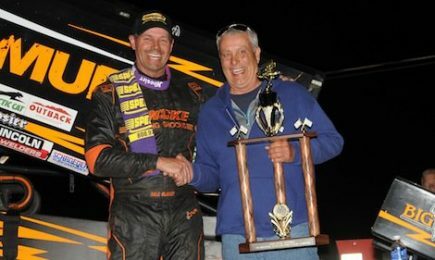 Dale Blaney picked up his 35th top-five finish of the season last Saturday at Eldora Speedway. 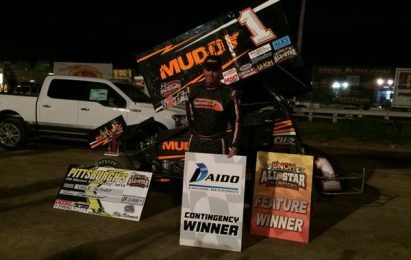 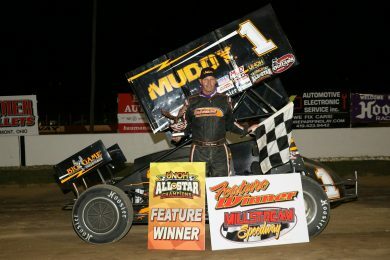 Reigning All Stars Circuit of Champions titlist Dale Blaney broke through and earned his first Ohio Sprint Speedweek presented by Cometic Gasket win of the week Sunday night at Millstream Speedway, advancing 12 positions in 30 laps to score his fifth win of the season. 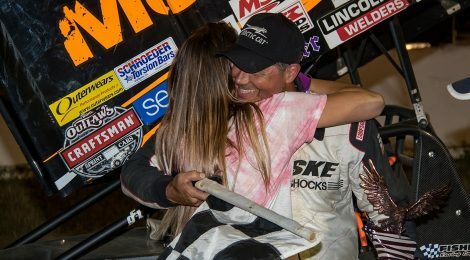 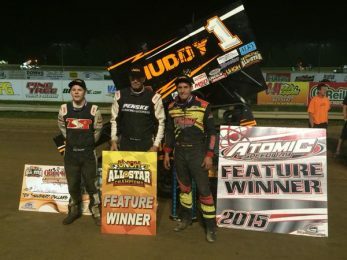 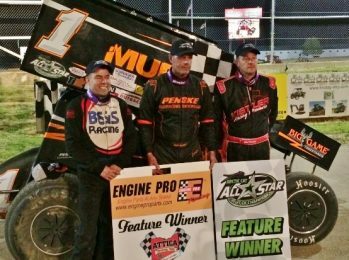 Six-time Arctic Cat All Stars Circuit of Champions titlist Dale Blaney charged from seventh starting spot to score his second victory this season at Attica Raceway Park.